Uni Students looking for piano teaching work in Mascot …. If you are looking for a piano school in Mascot please consider our one on one piano lessons for students of all ages and levels in the benefit of your own home. We are professional, eager & reliable piano tutors who can come to your Mascot home and provide you a very reasonable piano teaching rate. We are currently students at university’s around Sydney We live in various parts of Sydney (including Mascot) and are looking for more 1 on 1 piano tutoring students in Mascot. Why Do Mascot Households Choose 1 on 1 Piano Classes With Us? Piano classes can make a beneficial difference in your everyday life and we are here to help. A recent study has concluded that people who take music lessons do better in a learning and working environment, are more creative and score higher on standardised tests. The team at Piano Lessons In Your Home, know that your time is valuable so they endeavour to help you fit your music classes into your busy lifestyle. 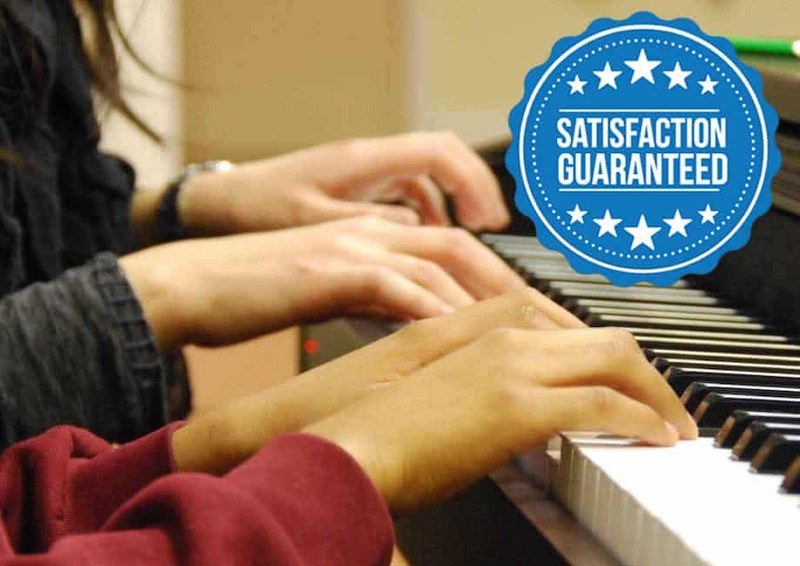 Since our Mascot piano tutors come to you, in the relaxed atmosphere of your environment, you are able to easily focus on your piano lesson and learning. Whether you’re a complete beginner, or have a few years of experience up your sleeve, our Mascot home piano teachers are there to guide you and watch you grow into the pianist you always wished you could be. We are here to build our student’s confidence, as our main goal is to coach you how to play music yourself. At Piano Lessons In Your Home, our tutors teach you in your own home, ensuring you don’t waste time stuck in Mascot traffic to get to your piano classes. Do your piano teachers come to Mascot? And on which days of the week? When do you offer Mascot piano class? We typically offer after school lessons, on weekday afternoons to evenings, our Mascot piano teachers are very flexible and will always try to accommodate the time that suits you best. Our Mascot piano tutors are experienced in tutoring young children who are complete beginners, and have all the patience and personality needed to encourage your child and give them best start in their musical journey. Our Mascot piano trainers are qualified to teach all styles of music, whether you’re interested in popular, contemporary, classical, jazz, musical theatre or even Nintendocore (yes, this is an actual genre). However, we encourage our students to explore all genres to show them just how interesting the piano can be. Why enrol my child in one-on-one lessons? Why not Mascot group piano classes? Group piano lessons are a great way for your child to socialise, but that’s about where the perks end. 1 on 1 piano lessons ensure that your child won’t get left behind, and can learn at their own pace. In personal experience, piano students learning in individual lessons progress a lot quicker than students learning in group tutoring. What are your Mascot piano teachers qualifications? Only the best Mascot piano teachers work with our students.